Any longterm fan of the Korean entertainment industry knows that every once in awhile, it’s time to say farewell to some of the most popular men in the K-pop world. Due to the ongoing war with North Korea, all able-bodied South Korean men are required to serve a period of around two years in the South Korean armed forces or public service. Which means, unfortunately for K-pop fans, some of the most popular singers are currently serving. 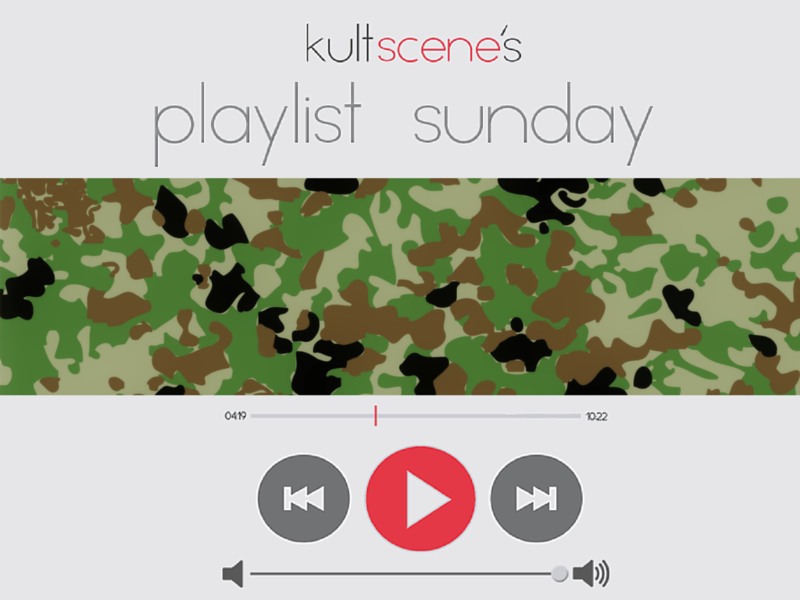 This week’s KultScene Playlist Sunday is devoted to all of those idols in the army. Technically speaking, Lee Seung Gi isn’t serving in the army yet, but as of the first of February he’ll be enlisting as a Private and will be serving for the next two years. As a farewell to his fans, this actor-singer released a single “I’m Going To The Army” when his enlistment date was announced. With its melancholic melody and heartfelt lyrics such as “It’s only for a moment, I’ll be back soon” and “I’m leaving behind the words, I love you, I love you,” this song will surely bring tears to the eyes of listeners as it wholly expresses Lee Seung Gi’s love for his fans who will be missing him. The structure of the song is typical and even borders on boring, but these were Lee Seung Gi’s roots as a ballad singer and his strong emotive voice really made this song a moving one. The repetitive lyrics (especially in the chorus) also empathizes the fact that he will return soon and this promise is a great comfort to his fans. It’s going to be difficult surviving these next two years with his absence in the entertainment scene but I’ll definitely be a loyal fan and eagerly await his return. Who told Park Yoochun (JYJ) that it was okay for him to hit me with all the feels the way he did while listening to “How Much Love Do You Have in Your Pocket?” This song was dedicated to his late father and brushed on their relationship. You live only to end up dying but what makes the biggest difference and what matters the most is what you do in between those two stages. Sometimes we can take those around us for granted, whether it’s a friend, siblings, parents, or any family member. The world is constantly revolving and we’re always moving at such a fast pace that there are times in which we’ll lose out on the opportunities to truly cherish the little things and the people in our lives. As if the meaning wasn’t deep enough, the song itself was even more heartwarming seeing how these were Yoochun’s inner and raw feelings before enlisting. Hopefully he’s not having too hard of a time on his own in the military and is able to channel his mind on happier thoughts! Super Junior is many things, but it’s also one of the only K-pop groups that has seen the most members heading off to the military. As an ELF (Super Junior fan), anytime a member goes, it’s a bit of a heartbreak for me personally, but luckily they’ve given us quite a few beautiful songs before going to the military. “A Short Journey” was released shortly after Kangin went into the army, and many of the members who are currently enlisted were featured on the song. “A Short Journey,” a melodious song dedicated to Kangin’s leave from the group, and a promise that the separation would be “short,” is a beautiful ode to a couple who is unable to be together at the moment. The song, which also acted as a way for Kangin to express his desire to regain the trust of his fans who he had disappointed (“I’ll go back to the place I once was”), is the epitome of Super Junior’s determination to return from the military to their fans once again. It’s a bit trite, but it’s beautiful and even years after Kangin’s return from the military, and the departure of several others, “A Short Journey” still makes me think of that first temporary exit. Before member Heechul enlisted in 2011, Super Junior released their “Mr. Simple” album. One of their b-sides, “Oops,” was his “see you later” song, and featured fellow SM Entertainment group f(x) and bandmates Leeteuk, Shindong, Eunhyuk, and Donghae, who wrote their raps themselves. Prior to his verse, Heechul states, “2 years, I’ll be back,” and while enlisted, Super Junior regularly performed the song at their concerts and featured a VCR of Heechul rapping while everyone saluted as they watched the screen. Out of the members featured, everyone except Heechul and Leeteuk, who already completed their stint, are serving their time in the military right now. Out of all the songs Super Junior has released prior to a member enlisting, “Oops” is the most fun and features Heechul as he is best known for: a narcissist. It also allowed Super Junior’s rap line to have a go at rapping, which is not always featured on most of their songs. What’s your favorite song from an artist currently serving in the army? 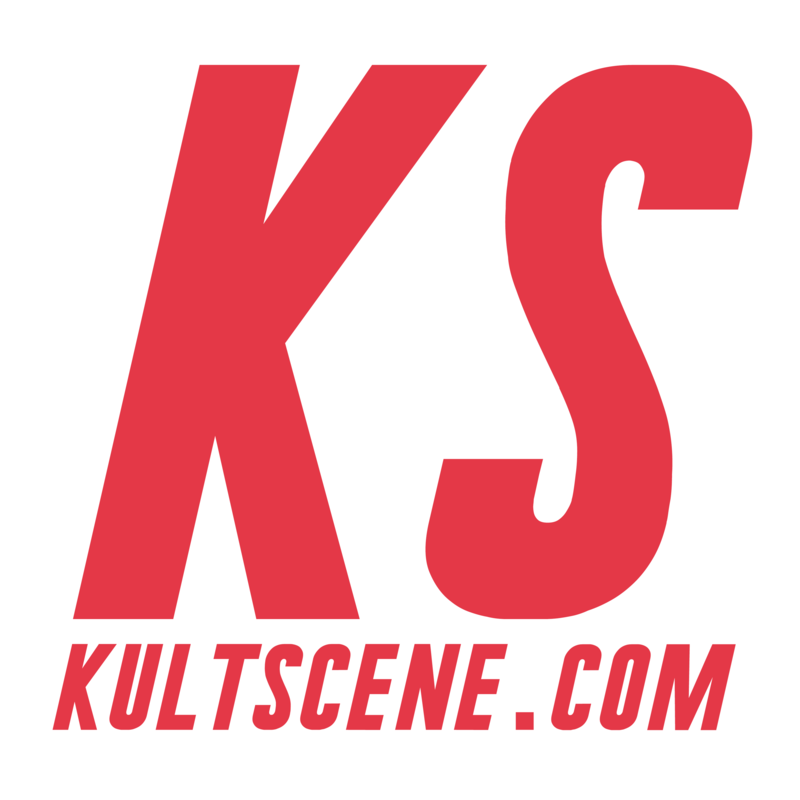 Share your picks and thoughts in the comment section below and be sure to subscribe to the site and follow us on Facebook, Twitter, Instagram, and Tumblr to keep up with all of our posts.